So, from now on, you will be asked to submit your photos, just as you always did but we will not select the TOP 10 and share them with you so you can vote for your favourite. What we will do is share ALL photos with you and we will then each pick a personal favourite photo. Then Andrew picks one, Digby picks one and I pick one. The 3 photos we select are presented as the month’s finalists and are announced sometime in the middle of each month. 10-15 days later, we announce the winning photo of the 3 finalists. 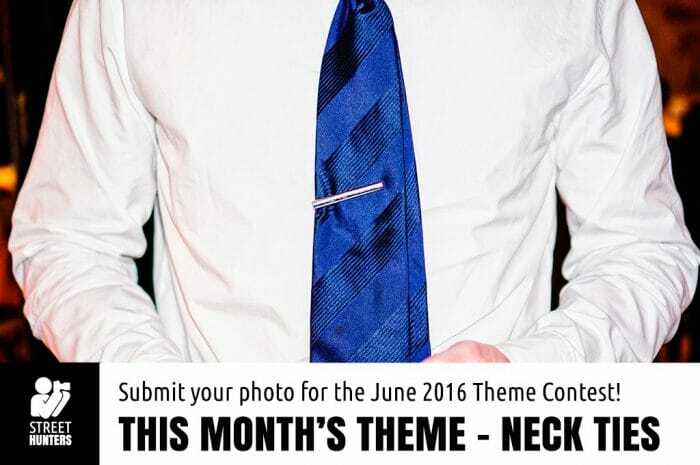 So, now it is time for the Monthly Theme Contest for June 2016! The Monthly Theme Contests are a fun activity that anyone can participate in! Every month we choose a Theme. What we ask is for you, our StreetHunters.net Readers to participate by each sending to us a Street Photograph at streethunters.net@gmail.com based on that Monthly Theme. So for example if the theme is Silhouettes, then we would like you to each send a photo with a Silhouette moment. Your photo can be taken any time in history, we don’t mind, as long as it has been taken by you and nobody else. This month we would like to ask you to participate with Street Photos of “Neck Ties”. 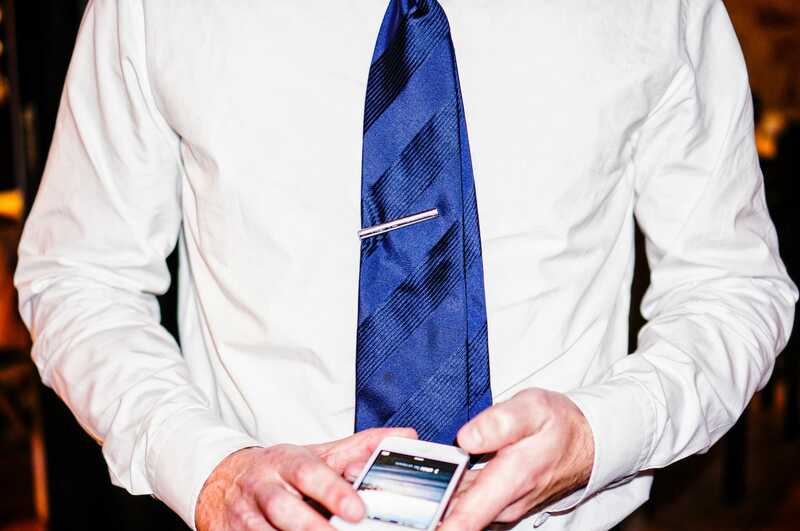 We would like you to send in photographs of people’s neck ties. That’s all. We are not interested in a full portrait of someone wearing a tie, just the part of the neck and torso where the tie can be seen. Try and find an interesting neck tie, photograph it and send it in. The winning photo will be included in the 2017 Calendar. We produce a calendar every year that is comprised of all the winning photos. So, the winning photo for this month’s theme will be be shown on the page for July. 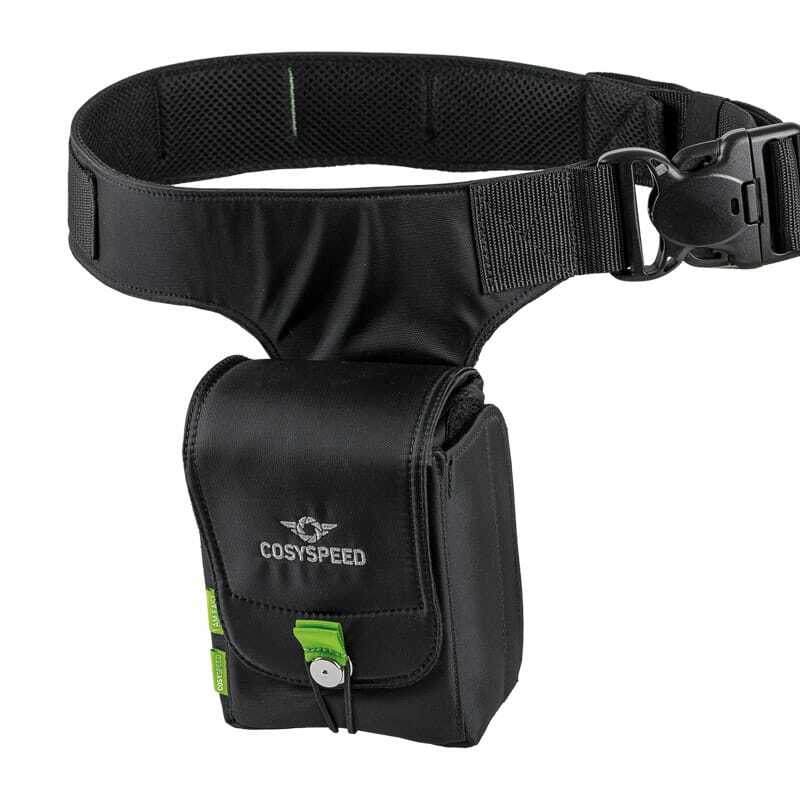 The Street Photographer whose photo wins the contest will receive a COSYSPEED Camslinger 105, a prize sponsored by COSYSPEED. Thank you COSYSPEED for supporting these Monthly Theme Contests! At the end of the year, we will choose our most favourite overall photo and use it as the 2017 Calendar cover. The Street Photographer whose photo is chosen as the Calendar cover will also receive a free copy of the Calendar. You can start sending photos for this month’s Theme Contest from now and the end of the submissions are on the 25th of June 2016. The winners will be announced during the first part of July! Photos must be 1680 pixels on the long side. 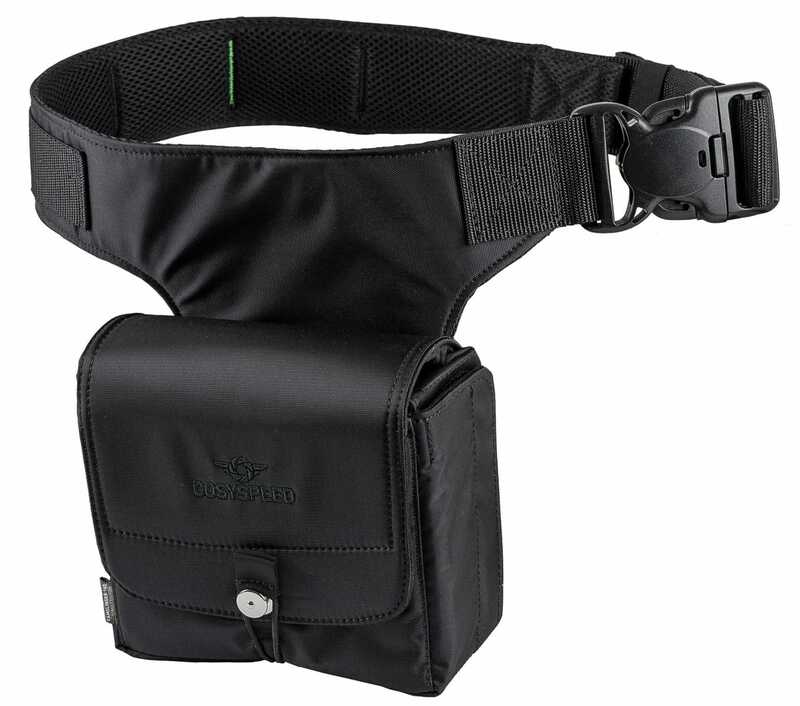 Photos must be in Landscape format (The Calendar format requires this). Photos can’t have been shared in the Street Hunters Flickr Group, the SHRC or the Street Hunters Facebook Group before. All winners throughout the year will be requested to send their photos over in High Resolution (8mp = 3,264 x 2,448 pixels) by December 2016. Please keep that in mind so you don’t accidentally enter the competition with low res only images from old iPhones or smartphones with low res cameras. If you enter a film snap, then a 5mp = 2,592 x 1944 high dpi scan will do. We will not use your photos for anything else other than this event. Below we are listing the future Themes for 2016 so you can prepare yourselves and plan ahead. You will notice that this year, the Monthly Theme Contests are more challenging and interesting! So get prepared for the months to come! Winner of the May 2016 Street Photography Contest! Crit My Pic ‘I’m on Break’ by Roman Lopez Jr.